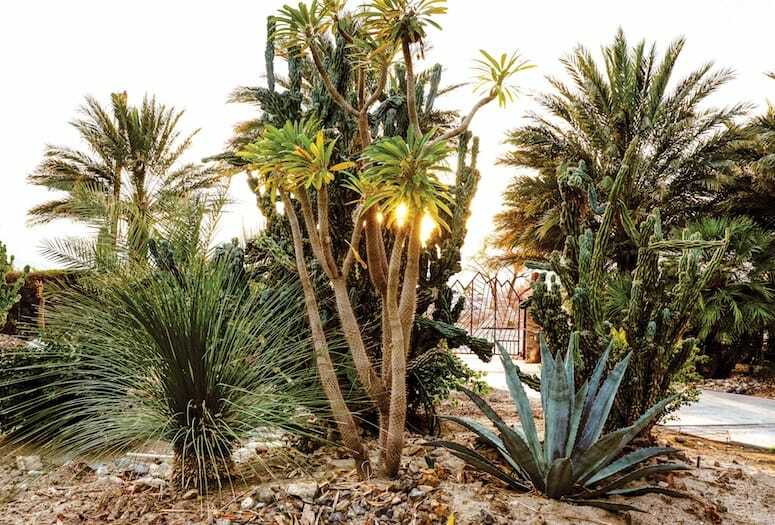 Founded in 1993 by Serafin Leon, Leon’s Landscaping has been built on humble beginnings, a hard work ethic, and constant attention to customer service. 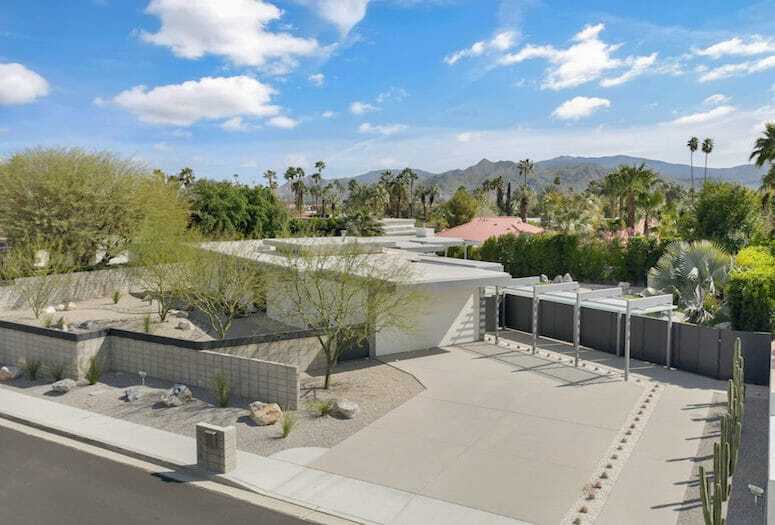 This stylish Mediterranean residence in the Tennis Club neighborhood of Palm Springs offers the best of both worlds — privacy and proximity. 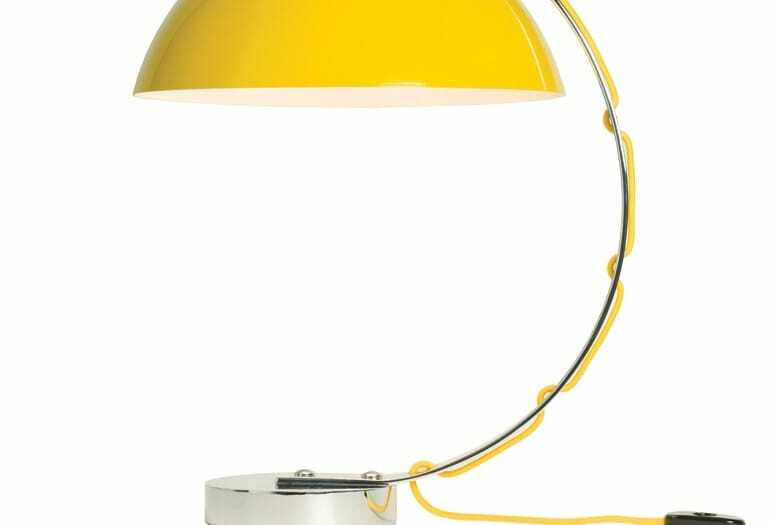 To light your Bauhaus reading material, Original BTC suggests a piece from its Bauhaus-inspired collection, London, which marks its 10th anniversary. 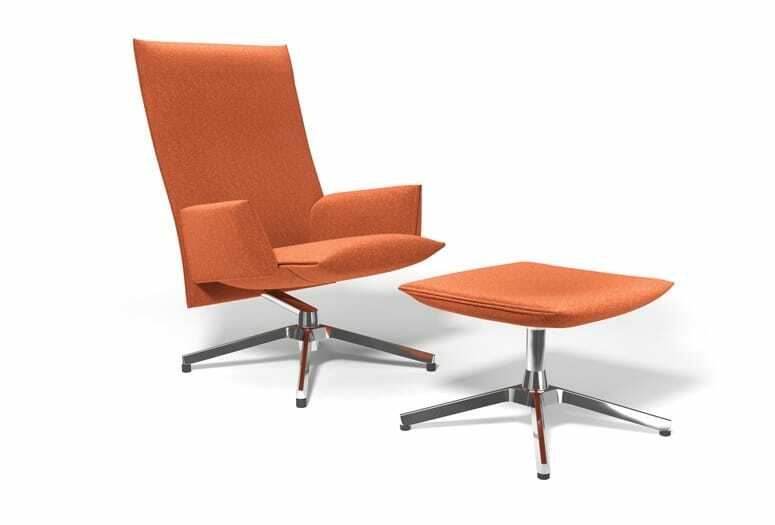 Plop yourself into a new pilot chair, read about an architect who designed homes for the likes ofTom Hanks, and meet Dash Fenton. 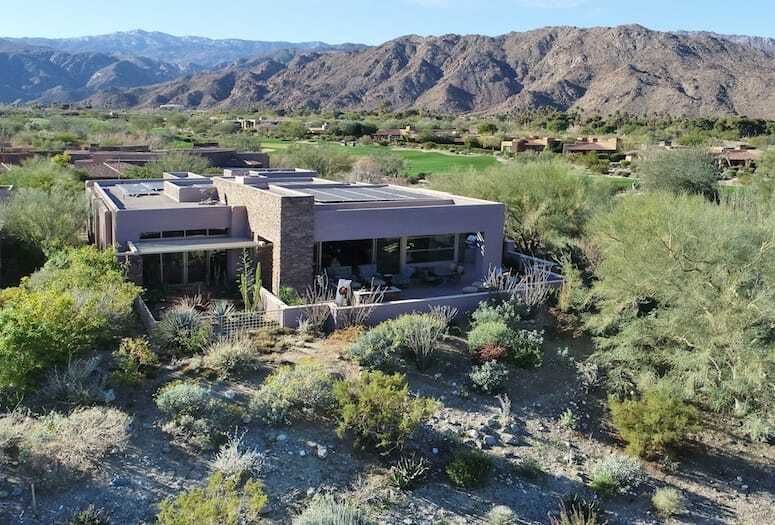 This Indian Wells haven is perched on an elevated lot overlooking the golf course at The Reserve Club. This Indian Wells haven is perched on an elevated lot overlooking the 1st and 10th fairways of the golf course at The Reserve Club. 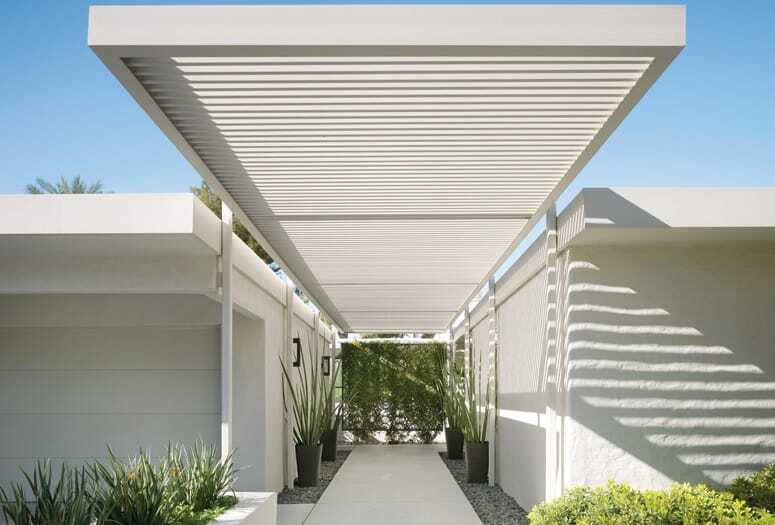 Dallas-based designer Emily Summers shares her restored Indian Wells home as part of her new book, “Distinctly Modern Interiors” published by Rizzoli. How to minimize wear and tear, capitalize on photo shoots, and meet millennials’ demands for amenities. 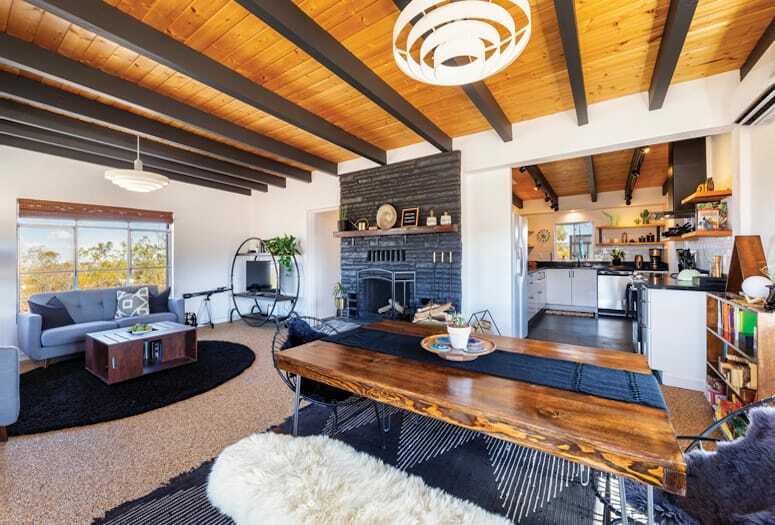 Through his Cohost Collective community of high desert properties, Brad Klopman is cultivating a brand of rentals his guests can trust. 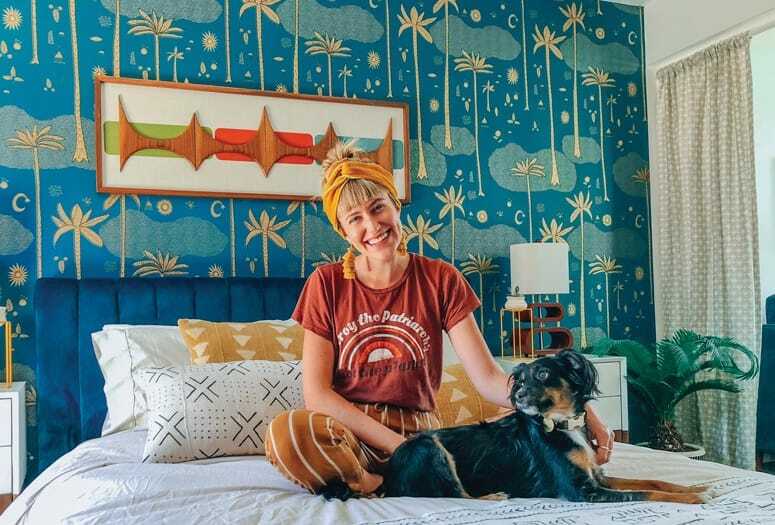 Danielle Nagel, an L.A. clothing designer, turns her Palm Springs fun house into an Instagram sensation that pays the mortgage and promotes her business. An exquisite William F. Cody design at Eldorado Country Club with views of the Eisenhower Mountains finds new purpose as a sanctuary of peace and calm.